This full-service package covers every aspect of your wedding and gives you peace of mind, so that your only concern is to have fun! We begin with a save the date and end when the music stops. Not only will we bring your vision to life, we'll also cover all the tedious logistics! This package encompasses the perfect partnership. It is ideal for those who can accomplish the majority of the planning but need help with design. 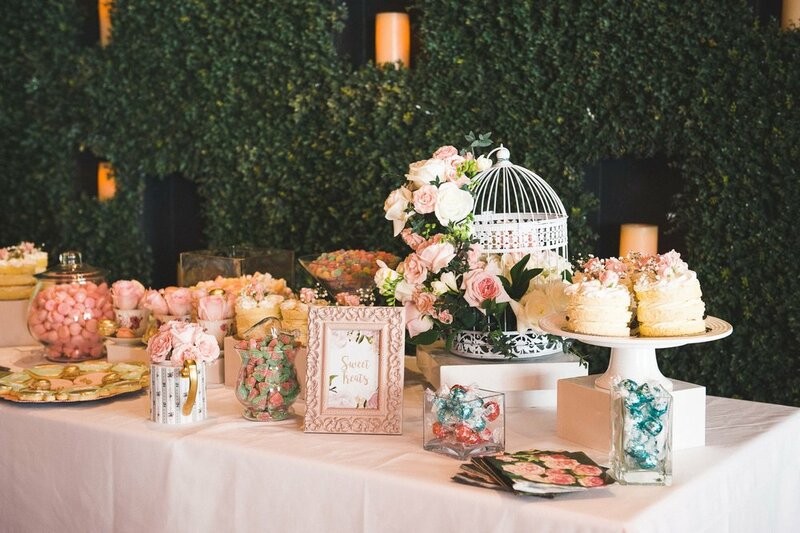 Catering to your aesthetic, we will provide the florals and decor to realize your vision. Together, we can create the most beautiful wedding! We provide floral arrangements, installations and bouquets for any type of event. We bring our knowledge of plants and flowers to the table in order to work with you to create something exquisite! Destination weddings are pure magic, but they can also be incredibly overwhelming – let us make your life easier! Our services are offered worldwide. Allow us to take our trademark style and international experience to wherever you choose to host your celebration! This service is geared towards any type of event – be it engagements, anniversaries, corporate events, etc. Tell us what you are looking to achieve and we will make it happen, by providing you a detailed package that responds to your needs.